A big thanks to all those who helped, or baked cakes for us to sell at the Carnival on Saturday. Additional thanks to the committee members who did all the pre-event preparation. These things don’t just happen there is lots of shopping, collecting of tables and gazebos to be done. This was the first time the music festival and the carnival have been run together. We have been asked by the organisers for feedback so they can make improvements for next year, please let the committee know your thoughts. Well done to the lucky winners. 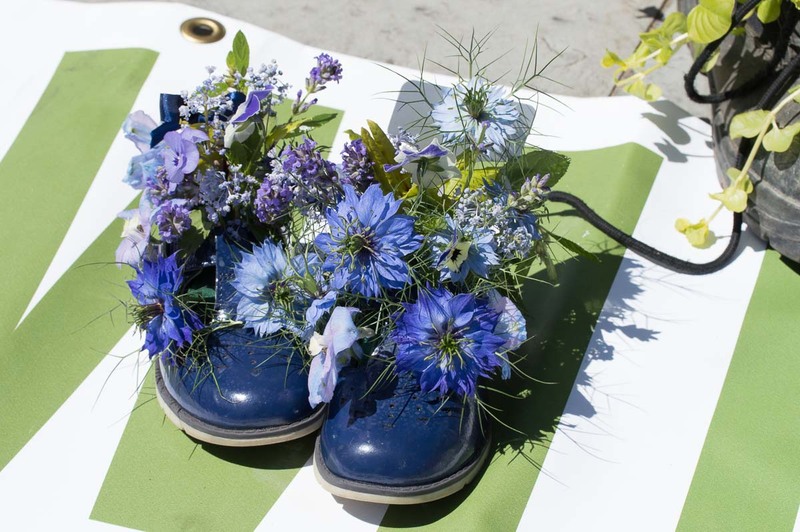 The best Boot Planter, decided by public vote was won by Bridgette Taylor (Tudor Rose WI) and the winner of the cake decorating competition was Kira Marks. Well done to Kira and Bridgette. On Tuesday Kit will be introducing us to art journaling. Please bring. an old newspaper or a magazine, this will be thrown away afterwards so anything will do. an old postcard or two. old tickets, labels, receipts, wrappers, envelopes or any flat ephemera you come across. Along with art journaling, we will also be holding a hobby swish on Tuesday. This is a chance to bring some craft or hobby items that you no longer use, or perhaps never used. For each item donated you will be given a voucher, each voucher will entitle you to take an item away. Items for donation could be craft items, cooking equipment, knitting yarns, fabric, books or anything connected to a hobby or craft that is in good condition and another member may enjoy. This increasingly successful event is held on The Green in Station Rd in Hampton Village. We sell used books, CDs & DVDs if you have anything to donate or would enjoy helping on the stall please let a member of the committee know. This event takes place before our July meeting. 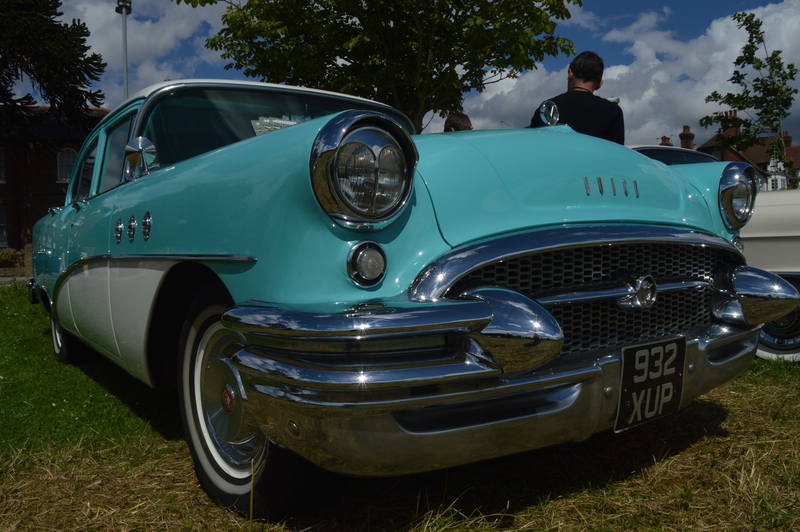 Donations can be bought to the June meeting, or I expect Kit will have her drop box in front of her garage for donation They can also be bought to the green on the day. This week we are welcoming the Mad Hatter so we can find out about the history of Millinery and maybe why they are Mad ! More details are can be found here The WI Resolutions and also in the recent issue of WI Life which all members should have received by post. We encourage all our members to enter something that you have made. It could be in the form of knitting, cross stitch, baking, stitching, photo album, card making, candle making anything at all, and any size. Let those creative minds be free. The item entered for the competition must have been made by the WI member. 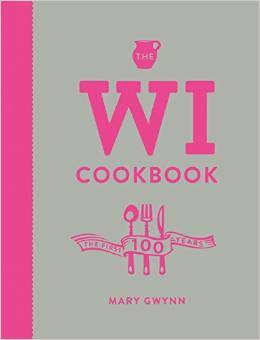 All entries will receive a special acknowledgement for entering this competition and the winner will receive the latest WI Centenary cookbook.